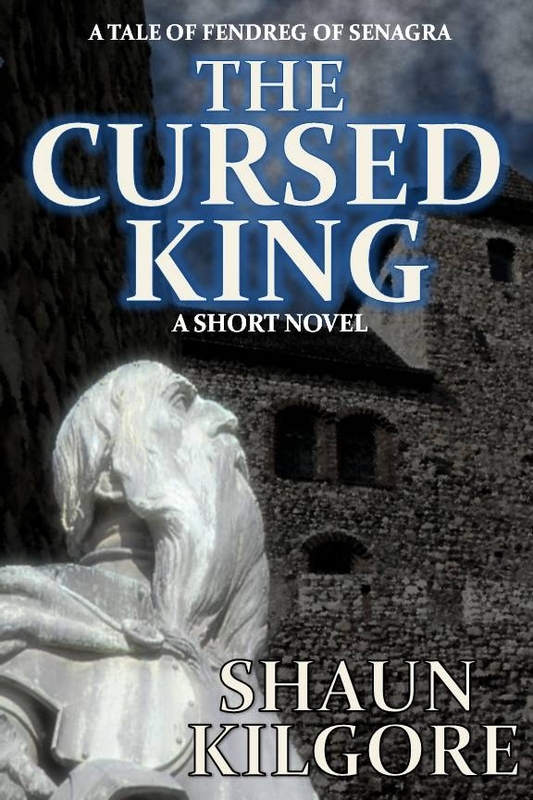 I wanted to announce the release of a short novel I wrote entitled The Cursed King. It is one of several tales I plan to write about the warrior known as Fendreg of Senagra. Here's the summary: Fresh from a battle, Fendreg, the Senagran, encounters a blind wizard on the road. 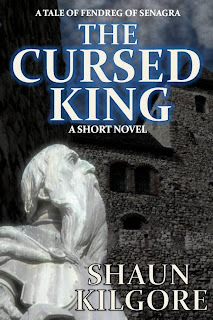 Before he knows it, the warrior is drawn into a desperate quest to break a dark curse placed on the king of Noria and stop the undead sorceress Kayessa from rising from the dead and wreaking havoc across the kingdoms of men. Will Fendreg turn the tide?